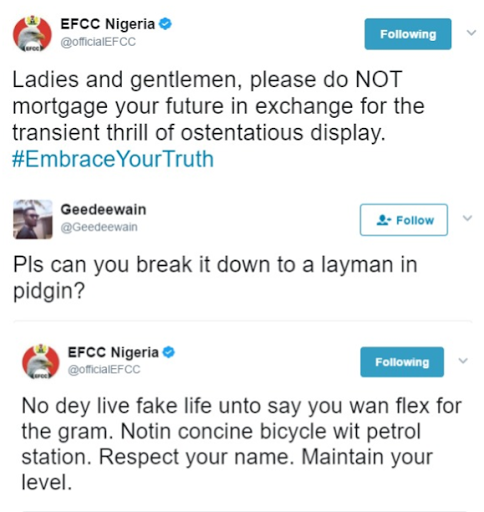 The Economic and Financial Crimes Commission (EFCC) has given an advice following the arrest of Nigerian singer, Dammy Krane. 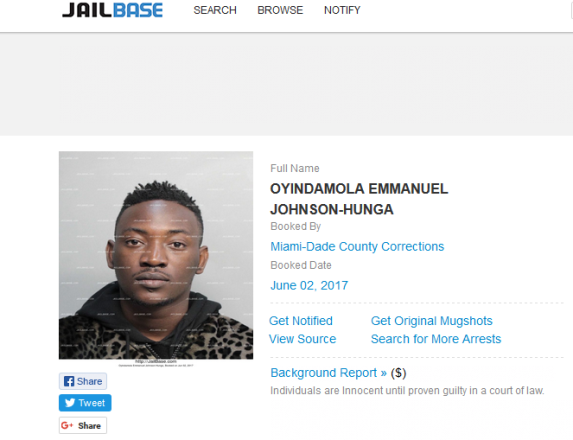 Krane has been charged to court on a 9-count charge, after he was arrested in Miami, United States for grand theft and credit card forgery. 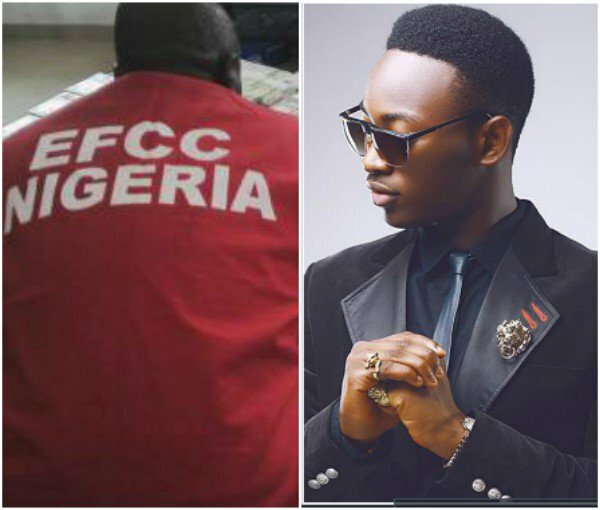 TapJets, the private jet company the singer allegedly defrauded, has also confirmed the law suit against Dammy Krane. A defense attorney named Deborah Prager, has been appointed to represent the Ligali crooner in court. Under the prevalent Florida law, grand theft is a felony offense, with penalties that may include prison, probation, fines, restitution and a permanent criminal record. 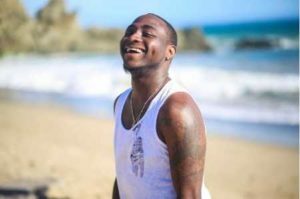 The singer had on Saturday morning, posted some vague tweets which neither confirmed or refuted his arrest.